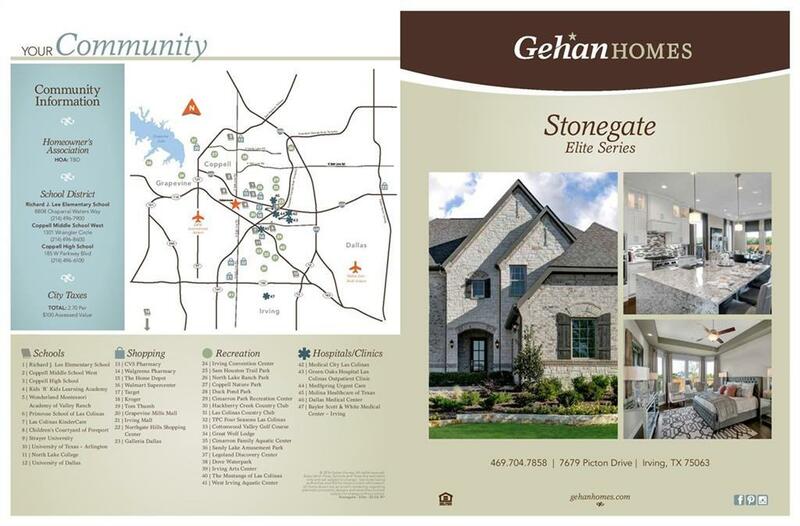 Brand new Stonegate community of Irving is NOW SELLING! 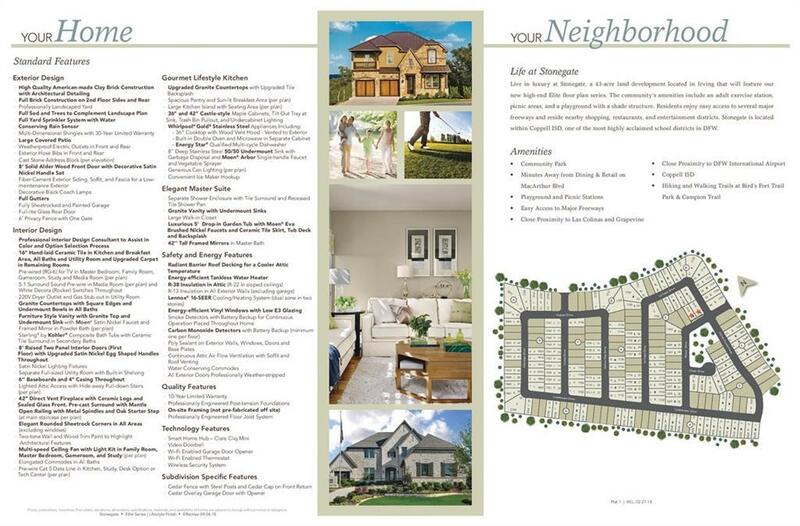 **For open houses and showings, please stop by the model home located at 7679 Picton Drive! ** Stunning 2-story Gehan home with est. 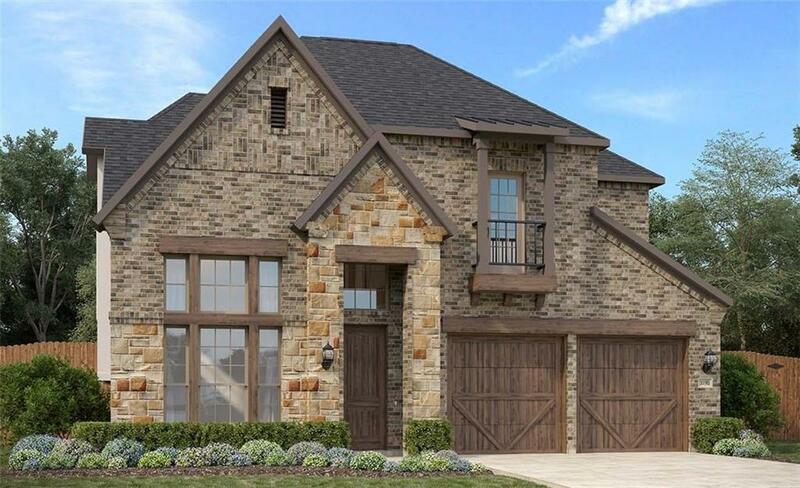 August completion exhibits the all-new Berlin plan, offering 3249 sqft of living space spanning 4 bedrooms, 2.5 baths, formal dining, executive study, upstairs game room, and 2-car garage! 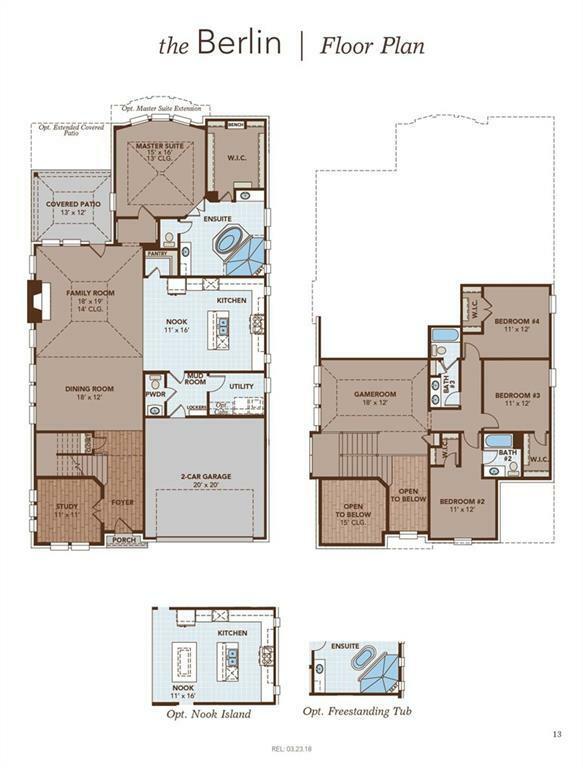 All secondary bedrooms located on the 2nd floor for added master privacy! Open layout great for entertaining! Gourmet kitchen boasts granite counters, gas cooktop, double ovens, and walk-in pantry. Luxurious master retreat secluded at the rear of the home features dual vanities, garden tub, walk-through shower, and incredible walk-in closet!